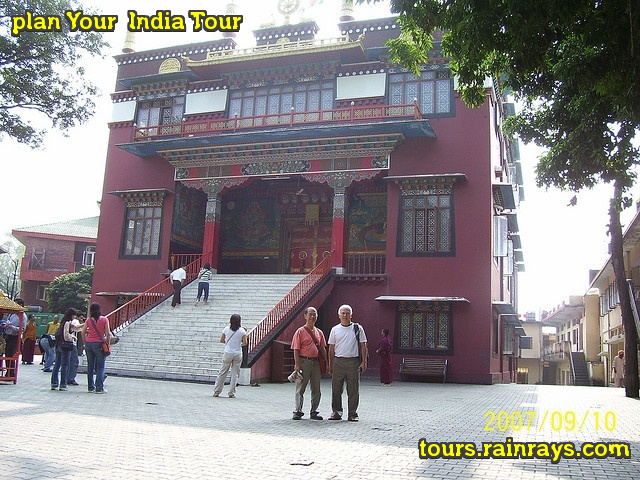 Sakya Centre is famous Tibetan Gompa (temple) in Dehradun and most visited by this tourist throughout the year. Location : Sakya Centre is located a distance of 12 km to the north of the city centre Dehradun on Rajpur Road. Sakya Centre is also known as Tibetan Gompa (temple). This is a Buddhist monastery and it is a personal monastery of His Holiness Sakya Trizin. 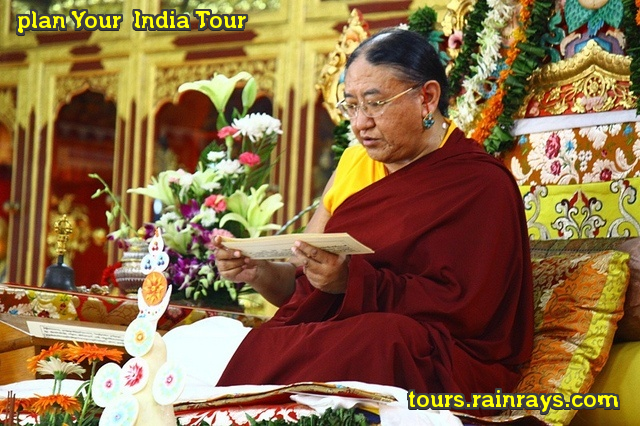 In year 1964, the main Centre for Sakya tradition of Tibetan Buddhism and was established by His Holiness. This monastery has more than 200 monks of different age groups. Some monks come from Tibet while some come from India, Nepal, Bhutan. 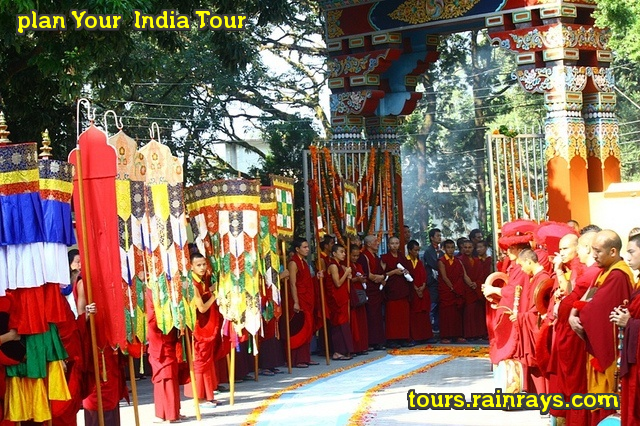 In monks Prayers, rituals and pujas make up an important part of the activities performed by the monks.